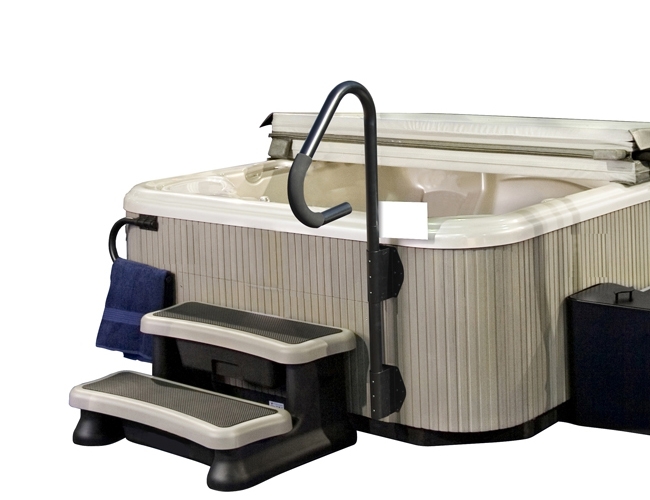 The Sun is a 3 seated spa with 2 lounger seats and one sitting place that also works as an inner step. 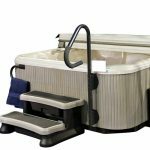 On Easy4 topside control panel all settings and spa function icons available at a glance to set your spa in the blink of an eye, while the Plug&Play system allows easy power connection. 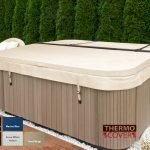 It is spacious enough for 26 massage jets that give the pleasures of a spa, but it is small enough to fit into almost anywhere even into a shady balcony or somewhat spacious bathroom. 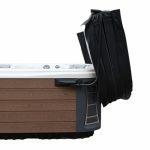 With its wide tread of 90 cm and its weight capacity of more than 300 kg, the SmartStep is the best of the best for square and round spas alike. 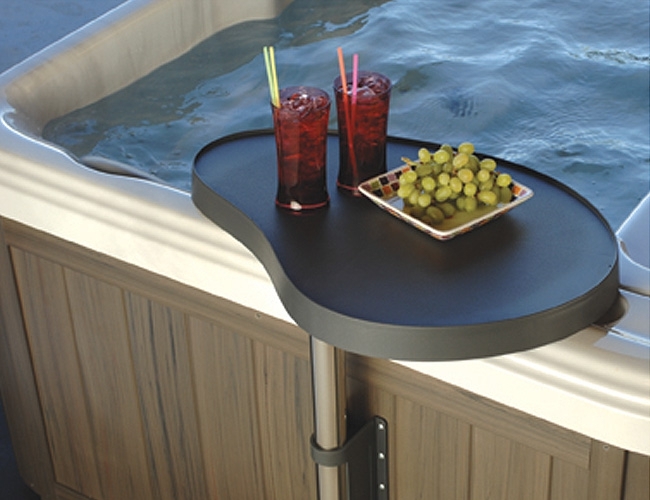 A convenient place for spa users to put cell phones, beverages and more. 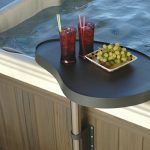 The SpaCaddy tray is sturdy and versatile and offers the perfect solution to an age-old problem for spa users: Where can I put my stuff? Now all of these items: snacks, drinks, reading materials, cell phones, glasses and more, can be placed easily within reach. No matter how careful you are getting into your spa, some debris will always find its way into the water and sink to the bottom. 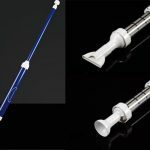 Rather than wasting time and draining the water of your spa to clean it, grab your hand-held, portable Spa Wand and vacuum away the unwanted debris. 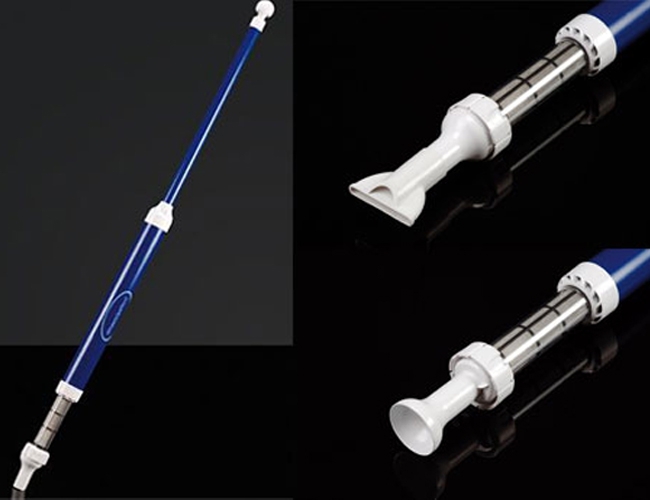 Built with interchangeable nozzles, spa wands have the capacity to easily clean all spa surfaces at varying depths. 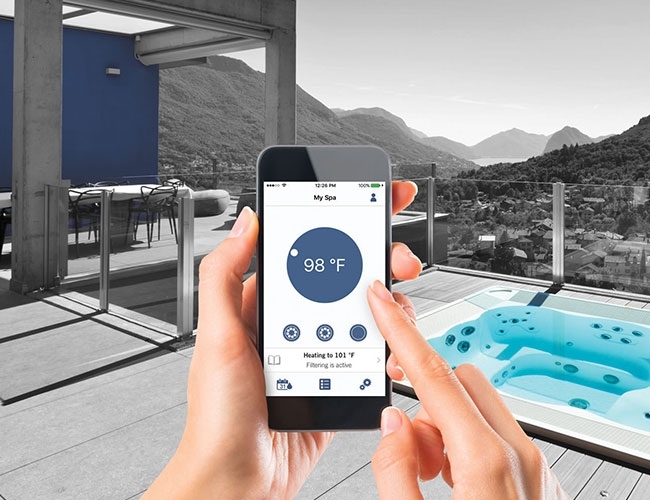 With this app, you can ensure that your hot tub will be ready whenever you want to take a dip. 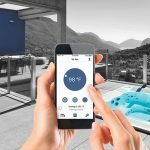 Instead of going outside and pressing buttons on the topside panel, the app lets you start the tub and change settings from your smartphone or tablet. 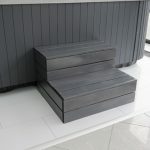 Easy access in and out of your spa is guaranteed with our convenient spa steps. 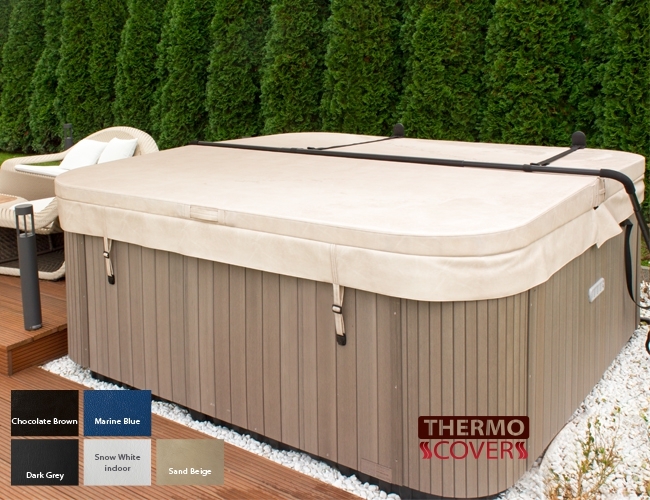 Our high-quality Thermo covers are an important feature of your spa, designed to keep the heat in and your energy costs down. 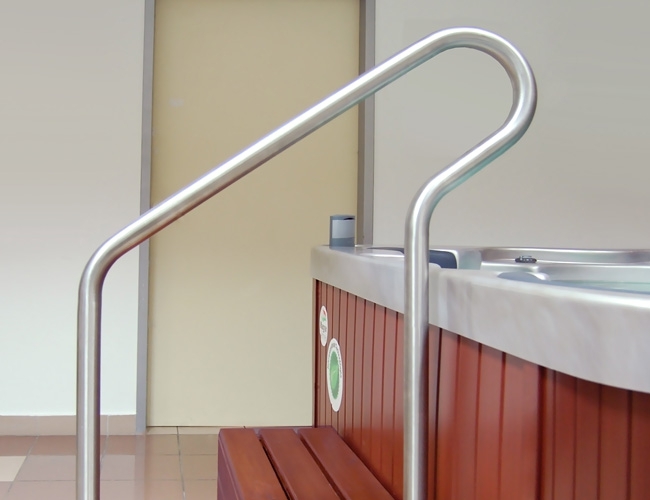 The combination of water and slick surfaces makes every spa a potential hazard. 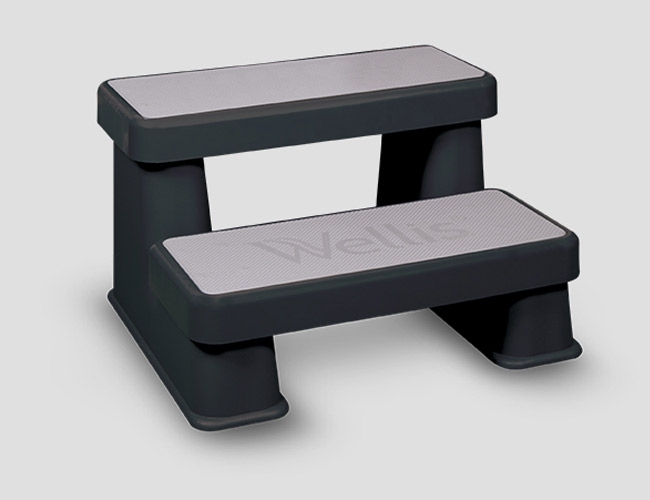 That is why you have to have a Wellis SpaRail. 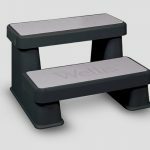 Regardless of the age of the spa user, the Wellis SpaRail offers a safe and convenient way to get in and out of the spa. 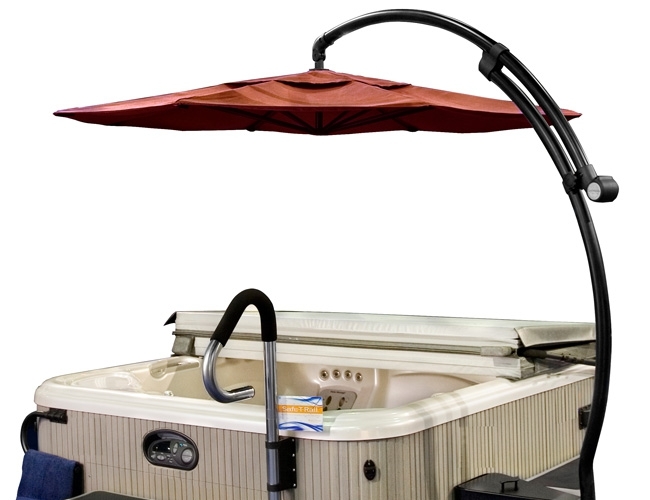 This stylish umbrella lets you enjoy your spas regardless of the elements. You are well covered rain or shine. Powder-coated aluminium construction and fade-resistant material make this superior umbrella both durable and stylish for years to come. 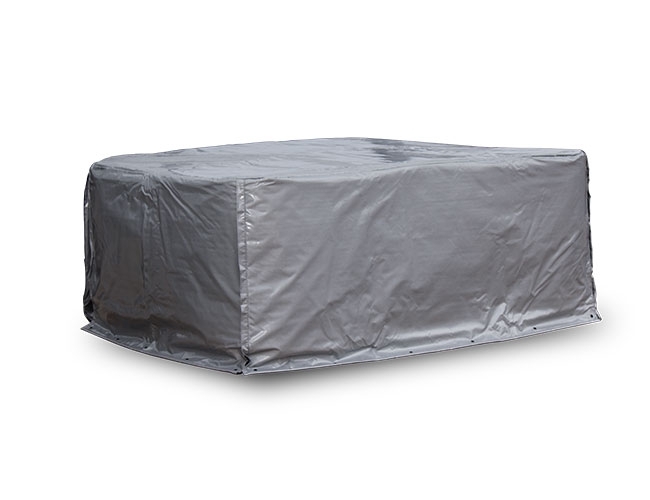 The smart and convenient way to keep towels dry and nearby. The towel bar is one of those deceptively simple ideas that make all the difference. Holds towels just a short distance away from splashing water and steam. 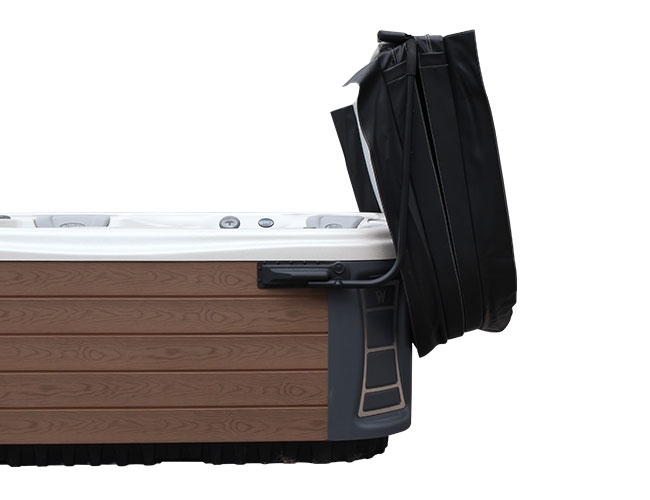 When not in use, it folds flat against the spa. 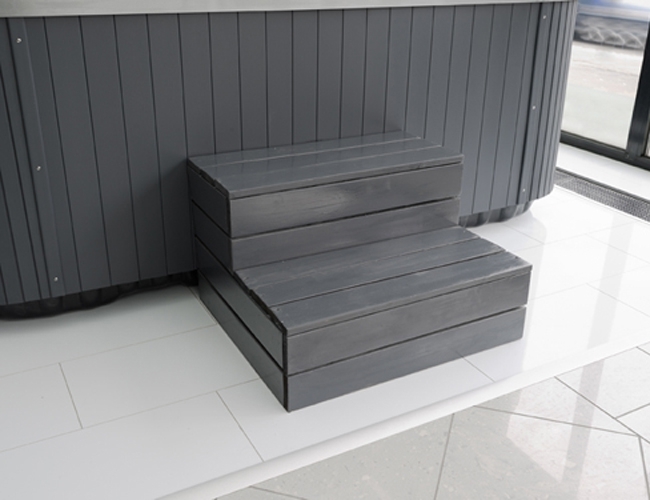 Made from black powder-coated aluminium and folds flat against the spa when not in use. 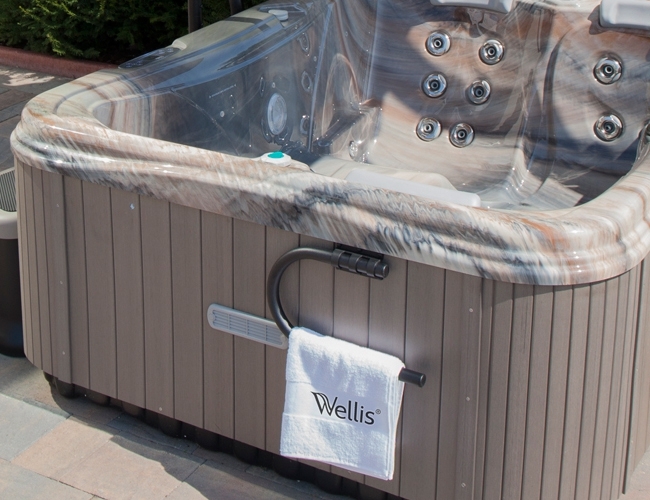 Installs within minutes on virtually any spa and holds multiple towels. 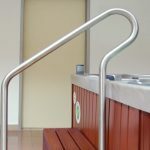 Stainless steel railing. Two-legged, stable design. Can be fixed on the ground with 2×4 screws. 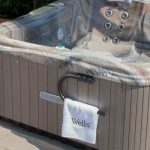 The Wellis Spa Bag provides protection from the weather, so keeping your Wellis spa in great condition between uses, particularly when away on holidays etc. 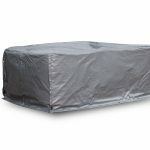 The Spa Bag will help reduce electricity costs even further during the colder winter months. 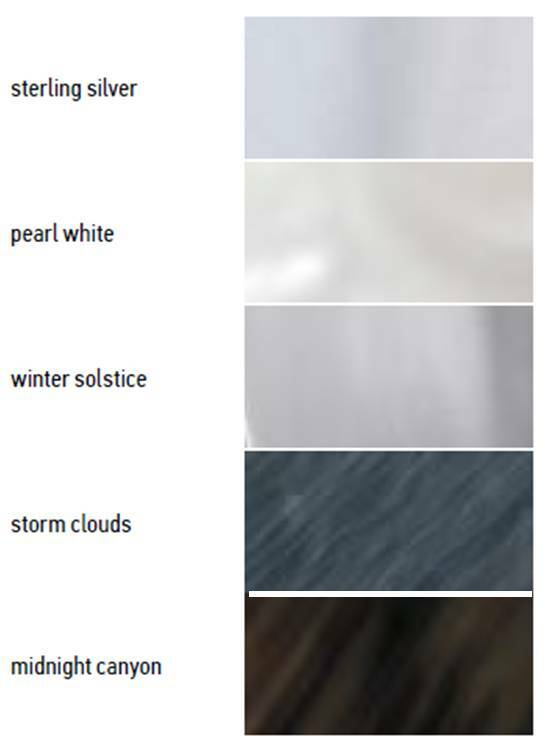 Wellis acrylic shells come in a comprehensive range of 6 beautiful contemporary shades to harmonise with any setting – indoors or out. No more sanding, oiling and messy maintenance of a traditional timber cabinet. 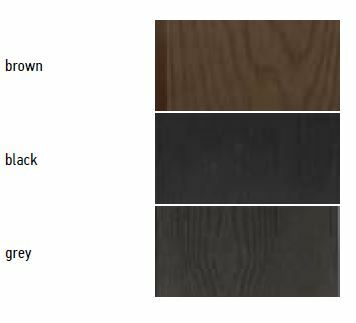 Our spa cabinets are made of a UV resistant polymer material that looks as good as real wood but is entirely maintenance free. The contemporary colours suit both interior and garden settings. The new StarSide ™ cabinet comes with horizontal sides, wood-textured elements and vacuum-formed ABS plastic corner pieces. The built-in RGB LED light works in conjunction with mood lighting inside the pool. 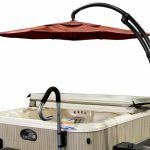 CityLine spas also got new side cover. 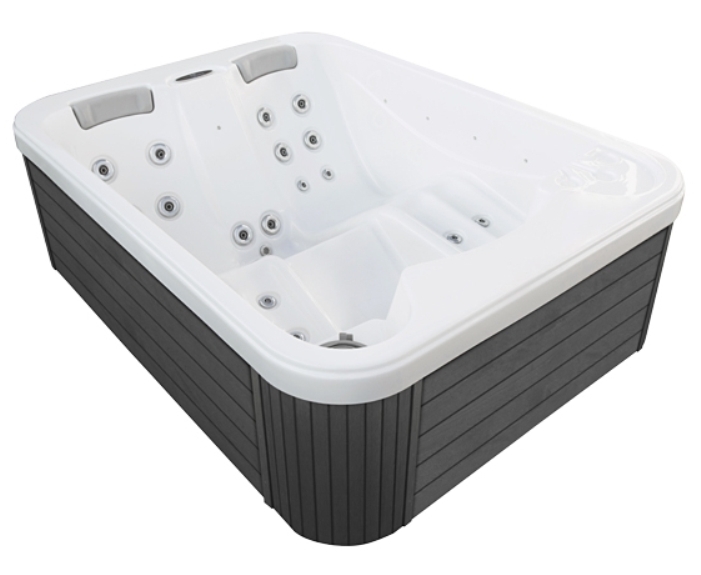 The horizontal side covers are paired with vertical corner elements, giving elegance to the standard models.